Here is a sample of the types of inquiries and responses i have received. 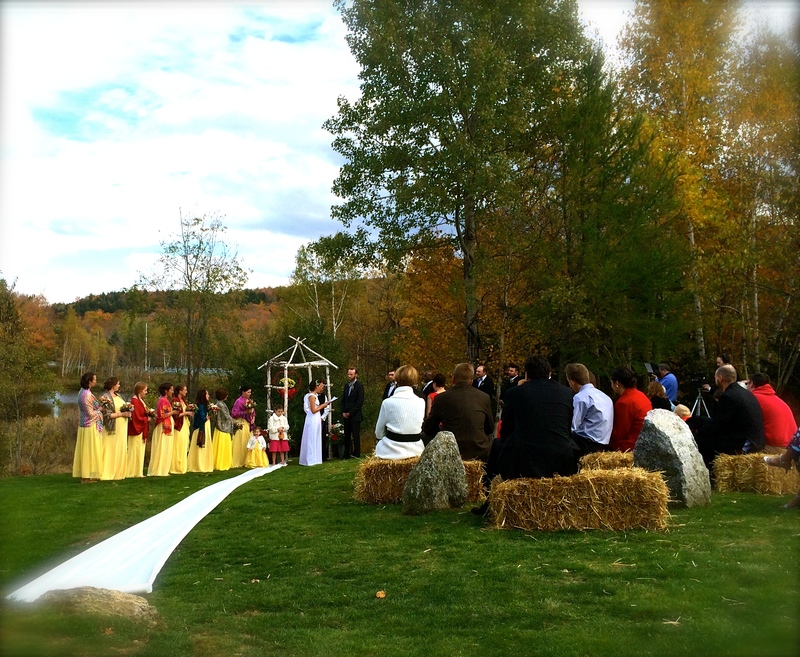 Sept 5 wedding central Vermont. Near lake —–. 75 fun people. Looking for a DJ, from 4-9 ish. With some wireless uplighting if possible. Thanks for the quick reply. You are one of my top choices…I like your personalized non-corporate yet professional approach. Let me know when you have a chance to check your availability. Thanks to the above for finding me and sending an inquiry. Pro Wedding DJ attention at a reasonable price, that is my pledge to you. Please share and contact me with any questions. 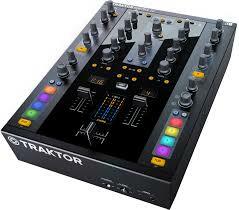 Here is my new awesome digital mixer…the Tracktor Z2. I look forward to chatting with you about your wedding, event, or party. If you have live music you can count on my gear, back line, (full drum kit, amps, stands, mics) to keep things simple and professional.